Imagine, if you will, that creativity is a plant. It needs the right conditions to thrive – temperature, soil, climate, water, food. Occasionally you’ll need to tackle blights such as slugs or aphids. Your plants might be outside, or in a greenhouse or even better, a biosphere (like the ones at the Eden Project in Cornwall, England). Your greenhouse needs to be right for the kind of plants that you are tending. For example, you wouldn’t put a tropical plant in a biosphere designed for plants that thrive in colder climates and vice versa. Now let’s look at your organisation (the greenhouse or biosphere). Is it stating that creativity is a central value? Yes? Great. Do people (plant life) feel that it’s okay to fail as part of the creative process in your environment? I mean really, genuinely okay to fail? If you think the answer is ‘no’ or you’re not sure then it’s time to change things up. Change the environment – if you want to get your team thinking more creatively it can help to get them out of their immediate environment. A sterile, open plan office doesn’t always inspire. Encourage your team to work in different places. For example, one manager I knew got her team to take their laptops outside on nice days to the little park opposite their office. They would always come back full of energy, enthusiasm and ideas. It can be helpful to source other places to go, particularly on rainy days – such as a local arts centre. The other important aspect of environment is that different team members will thrive in different conditions. Some will want a quieter space to think, others will thrive in bigger, louder spaces. 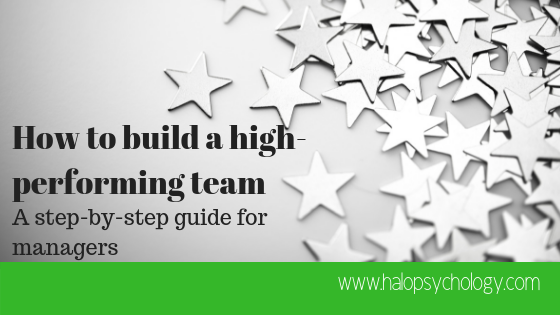 You need to ensure your mixing it up to get the best out of all your team members. If you have a team working on a project to come up with a new way of delivering a service and they appear to be struggling or don’t seem particularly motivated then you may have an issue with time. Either too much or too little. Ensure diversity – this is about diversity in its broadest as well as traditional sense. This is about diversity of experience, knowledge and views. This also includes inviting critics to be part of the creative process. I’ve seen lots of managers deliberately exclude people who they think are more vocal in their disagreement in the mistaken belief that it would make the creative process easier. Beth Comstock, of GE, talks about the importance of inviting your harshest critics to work with you on a creative solution to a problem. This does require you to listen, appreciate and not get defensive. It’s also important that you don’t exclude the quieter members of your team. Again, I’ve seen this happen too many times to count. This comes back to the age old introvert/extrovert divide in organisations. The quieter members of your team may well hold the key to the problem you’re trying to solve. Include them. Don’t micromanage – going back to the analogy at the beginning of this post, this is the equivalent of you over-watering your plants. They will suffocate and die. Likewise, don’t pay enough attention and water enough and they will wilt and die. This also links to the issue about time pressure. If you’re demanding daily updates then the team will begin to feel stifled and that does not create the optimum conditions for creativity. In fact, it’s more likely to create an environment of fear with your team members drawing straws to see which unlucky soul gets to give you that day’s update! 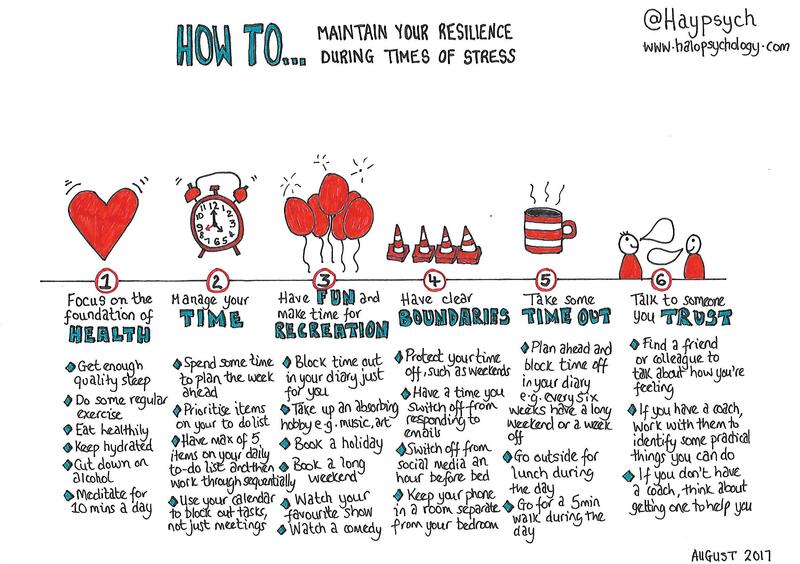 Be clear about when you need to be involved and how – and then communicate this to your team. Celebrate failure as well as success – this is something that a lot of organisations seem to struggle with, particularly those in the public sector. When an organisation is funded by public funds then there is much more scrutiny and criticism from the media, other agencies such as central government, and the public themselves. This creates an environment where failure is something that is to be feared. As Gene Kranz, flight director of various space missions, said, “Failure is not an option.” Whilst there will be those occasions where failure really isn’t an option, in the vast majority of organisational projects this isn’t the case. If you have an organisation where people have suddenly ‘disappeared’ or been punished in some way (e.g. demoted) following the failure of a new idea then this will go into the fabric of your team. It becomes part of their belief about the accepted ways of doing things in your organisation. To turn this around, you and other leaders should look at acknowledging ideas that didn’t work. Doing this is likely to have a ripple effect, meaning people feel less afraid of putting their heads above the parapet. Step outside – one of the factors of a high performing team is their tendency to look outside and learn from what others are doing. This is about site visits to teams in other organisations. A couple of managers I worked with deliberately targeted organisations that were in completely different sectors, in order to provoke ideas in their teams. You’ll need to be well networked and if you’re not, become well networked. It also requires you to, on occasion, cold call your opposite number in another organisation. In my experience, most people are flattered to be asked. It’s a good idea to encourage your team members to do the same. It shouldn’t just be down to you to arrange visits to other organisations. A well networked and connected team is more likely to be open to learning and hence, be open to new ways of thinking and ideas. But it starts with you leading by example. What are the ways you’ve encouraged and increased creativity in your team? Why not post your comments so that others can benefit from your experience? Hayley Lewis is a chartered psychologist and a lecturer on the Masters in Organisational Psycholgy at City, University of London. She has led various award-winning services including organisational development, ICT, customer services and communications. 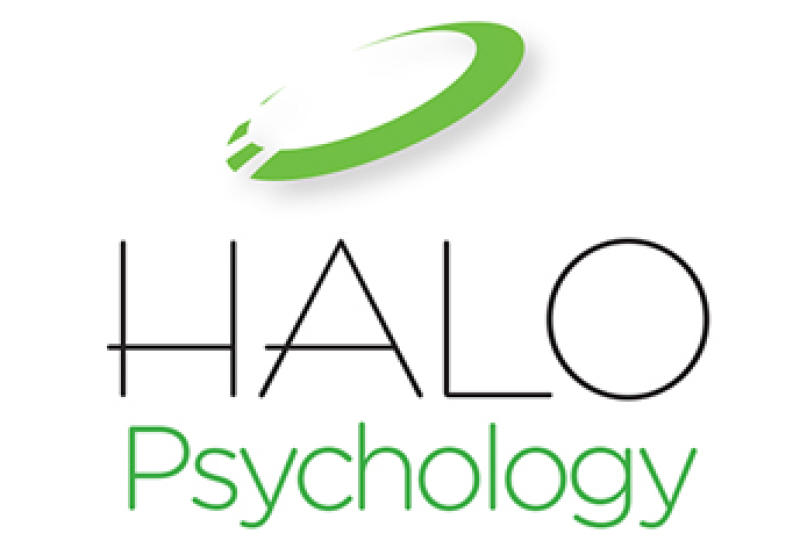 Hayley is the founder of HALO Psychology – a consultancy delivering executive coaching, facilitation, training and change management services. Contact us to find out how HALO can help you and your team go to the next level of performance.